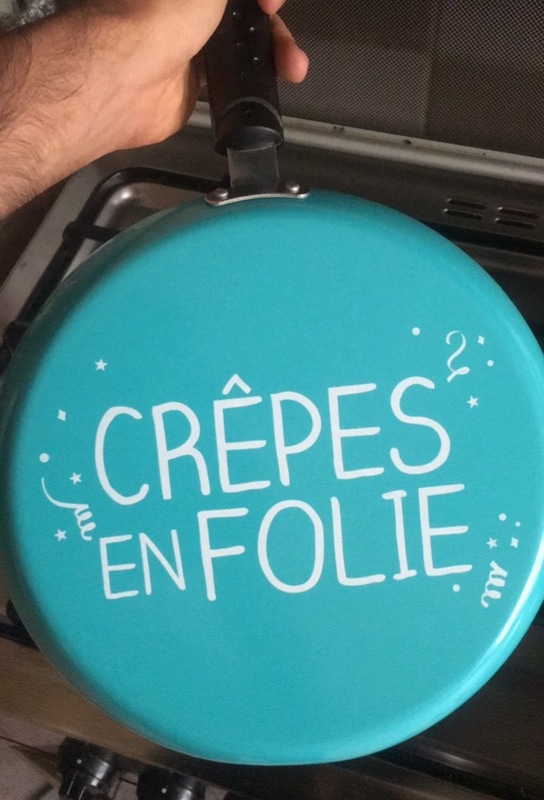 I have been a big fan of crepes for a while now and love both the sweet and savoury one. It was about time that I tried making some at home. Before I share the recipe, I would like to thank TATI and Tehzeeb Huda from The Tezzy Files for sending me an invite to participate in the TatiCrepesContest2017. We were provided with the basic ingredients and the basic crepe recipe. All that was required from our end was to add our twist to the recipe. I opted to go for a Nutella Fruity crepe served with Vanilla ice cream. 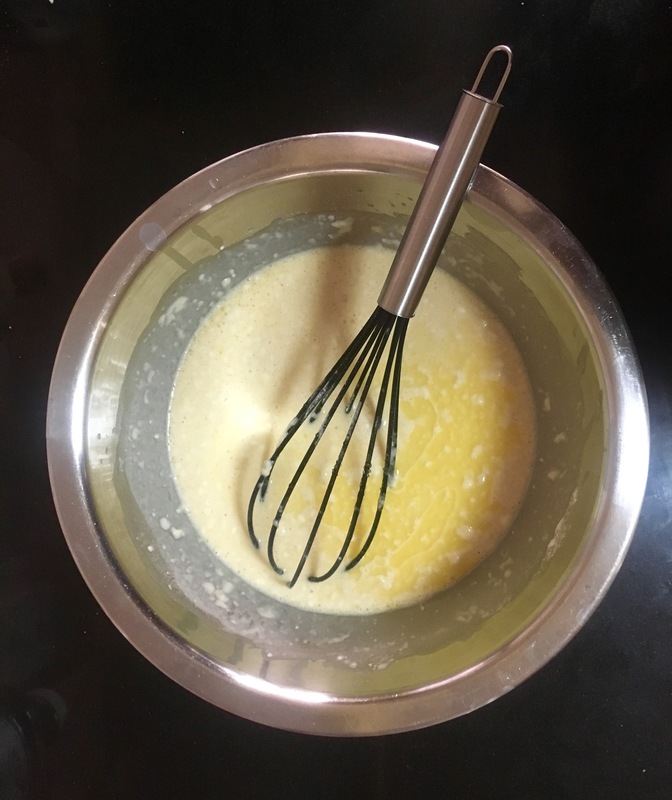 Mix the ingredients for the Crepe in a big bowl and blend till the batter becomes smooth and does not have any lumps left. While the batter is refrigerated, prepare the Whipped cream by mixing all the ingredients and blending them together. Place the Crepe Pan on the Gas over medium heat and melt a knob of butter. Spread the Crepe batter on the Pan and let it cook for 20-30 seconds. Place the cooked Crepe on a plate and spread Nutella on the top. 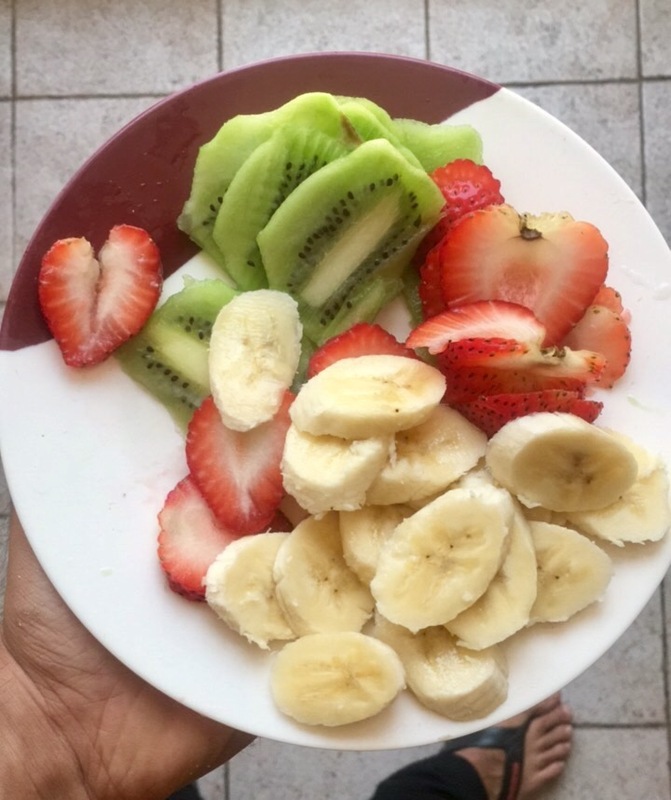 Fill the Crepe with the fruits (Kiwi, Strawberry and Banana) cut into thick strips and the whipped cream. Fold the Crepe and top it with the Hershey’s Chocolate and Caramel Syrups. Top the Crepe with some Vanilla ice cream and shape it like a Mouse using Hershey’s Chocolate Chips for the eyes and mouth and Maltesers for the body and serve. My nephew and niece were really impressed with the presentation and sweets always work good for the kids. Everyone at home enjoyed the crepe and the recipe was surely a success.